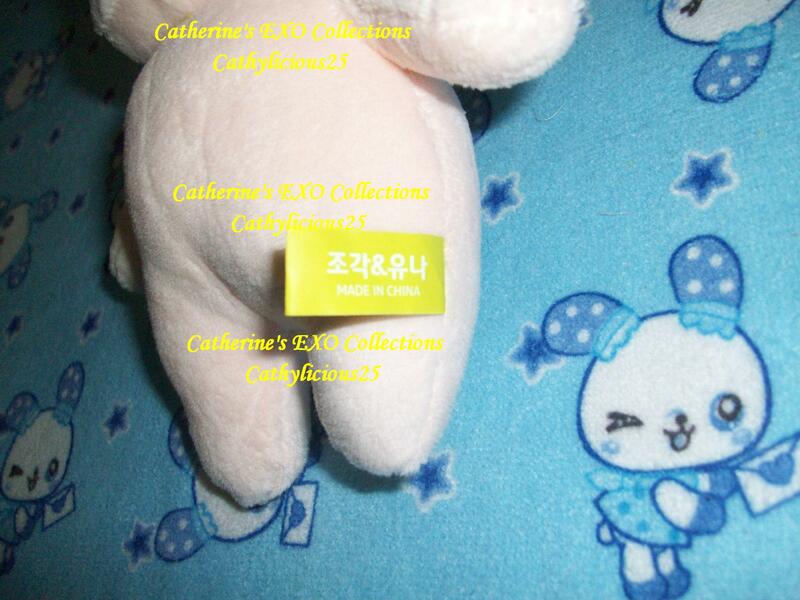 It’s been a while since I purchased fan site goods. 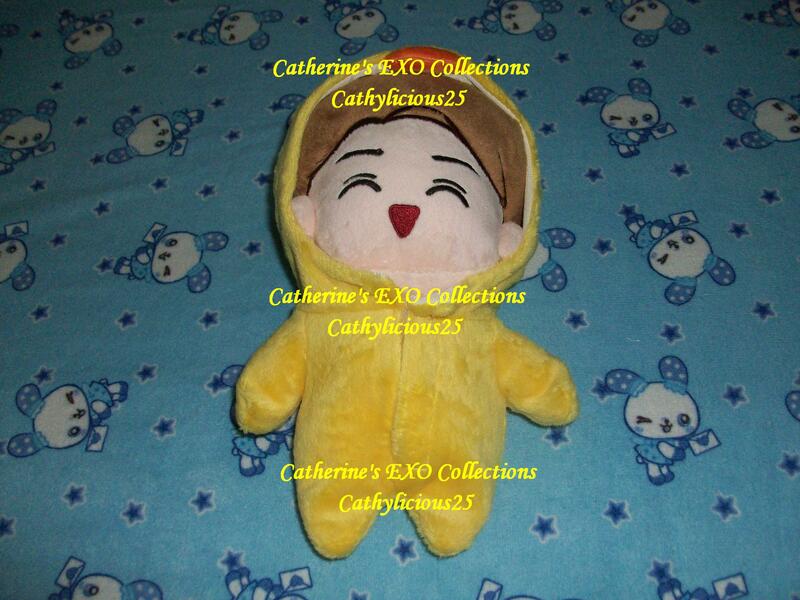 But I couldn’t help it even though I am saving up money. 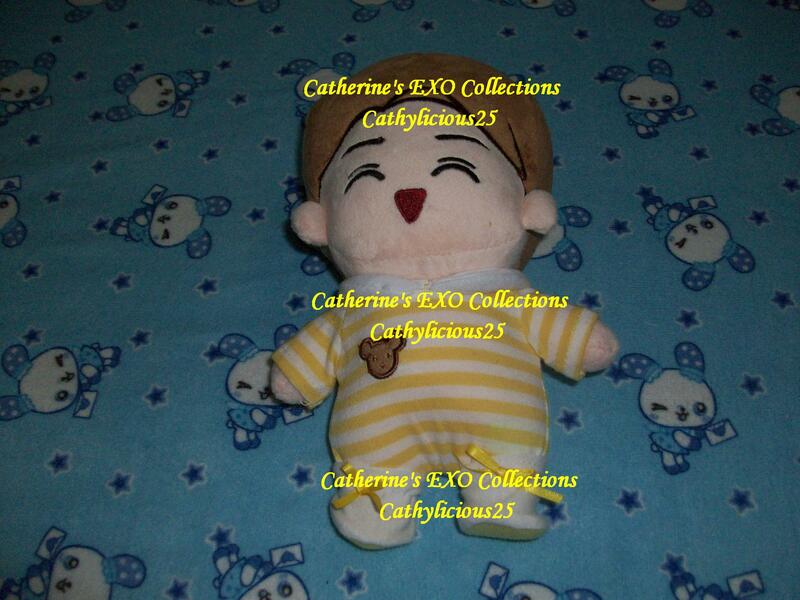 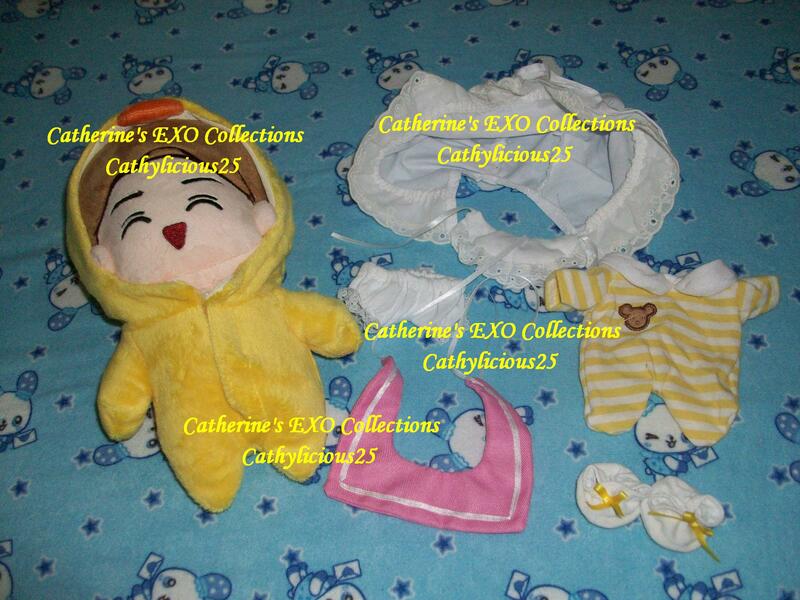 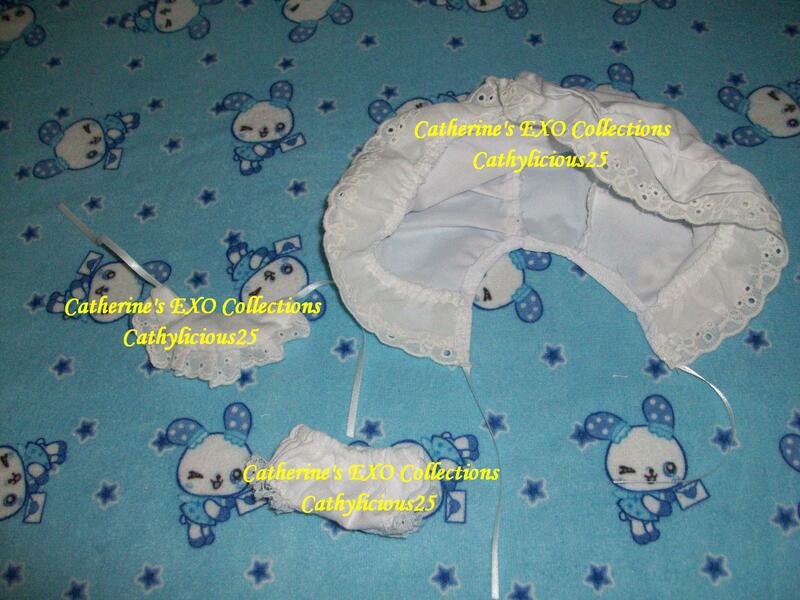 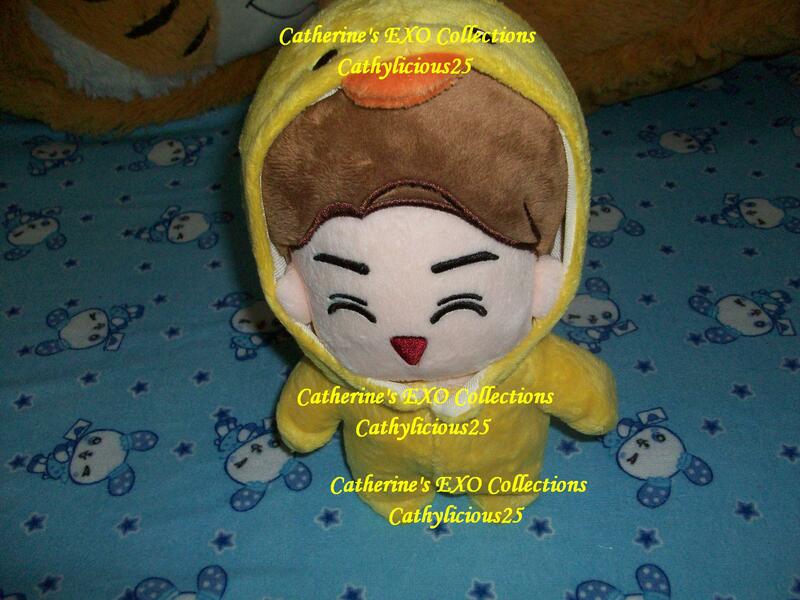 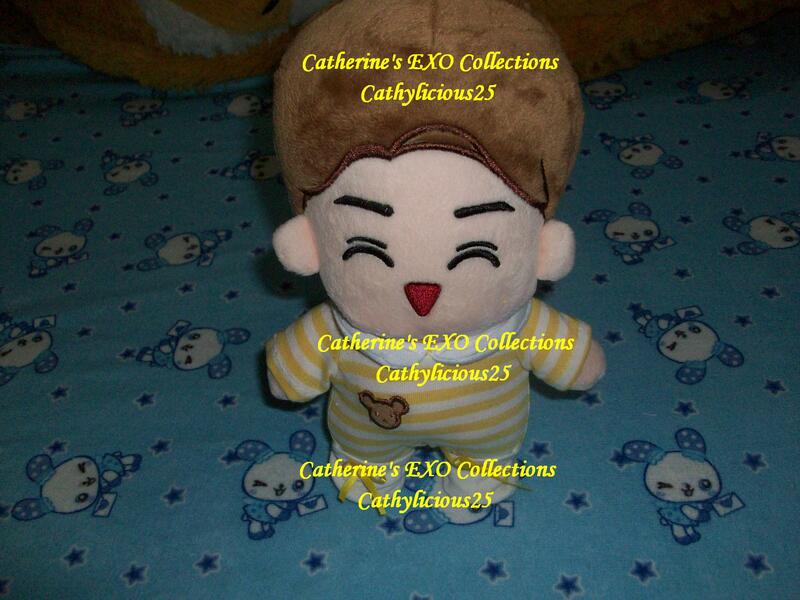 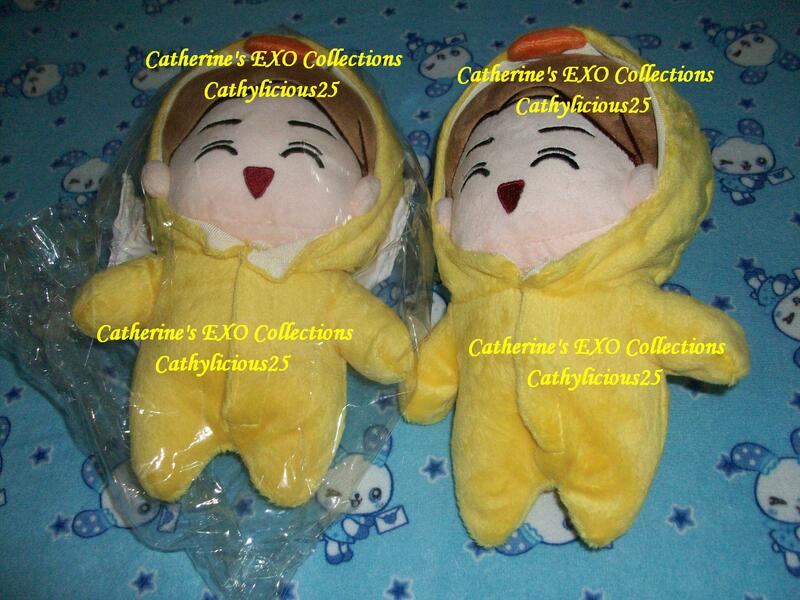 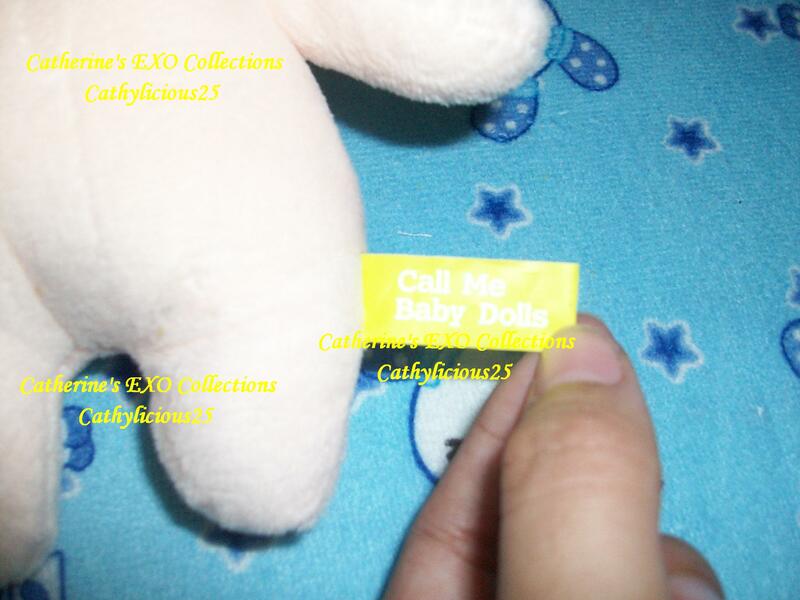 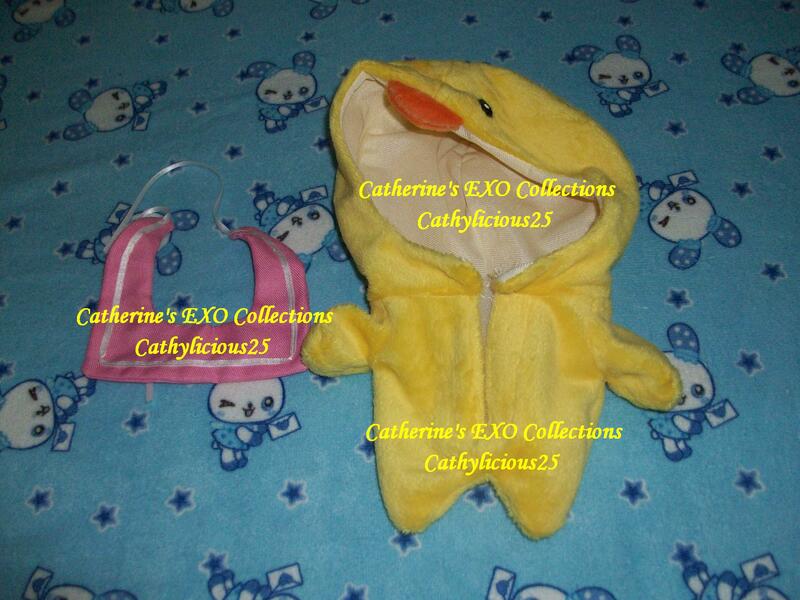 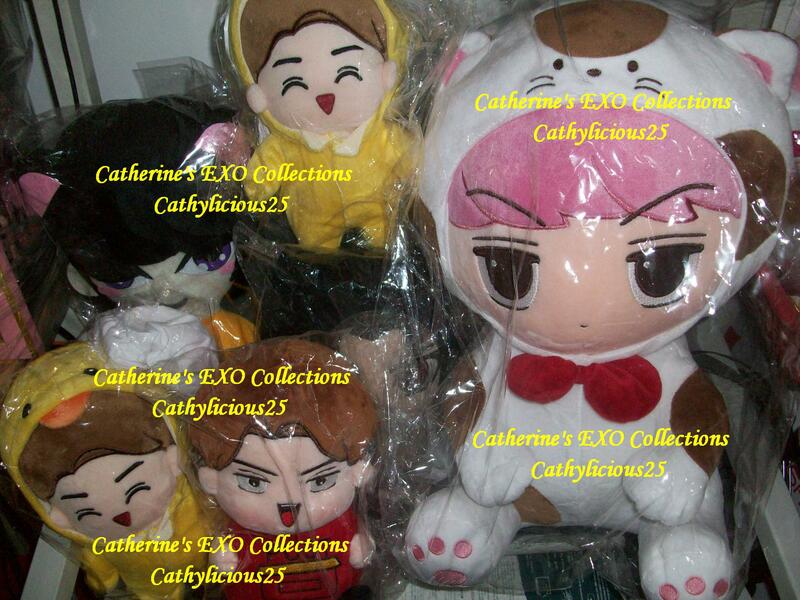 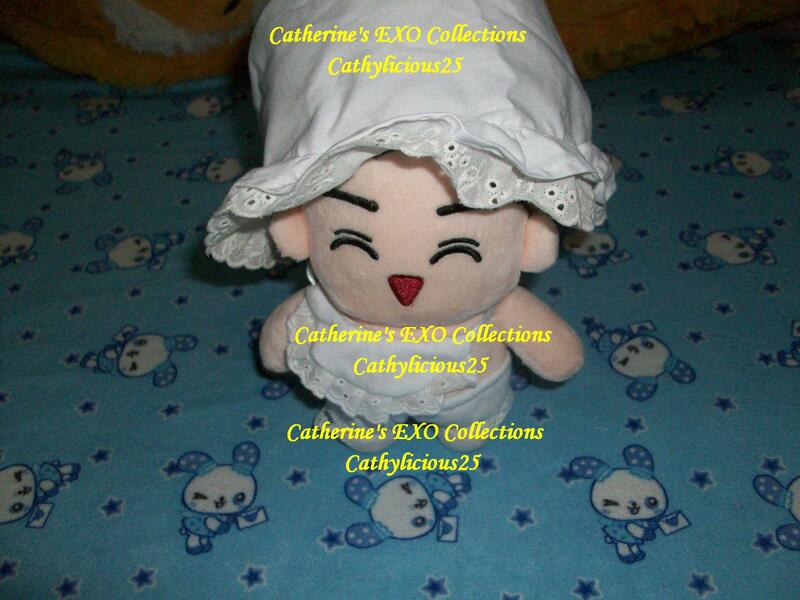 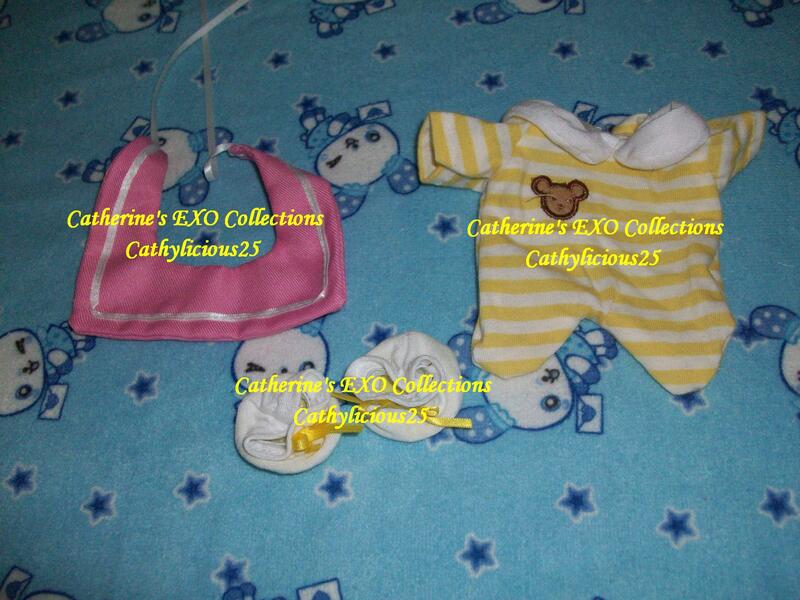 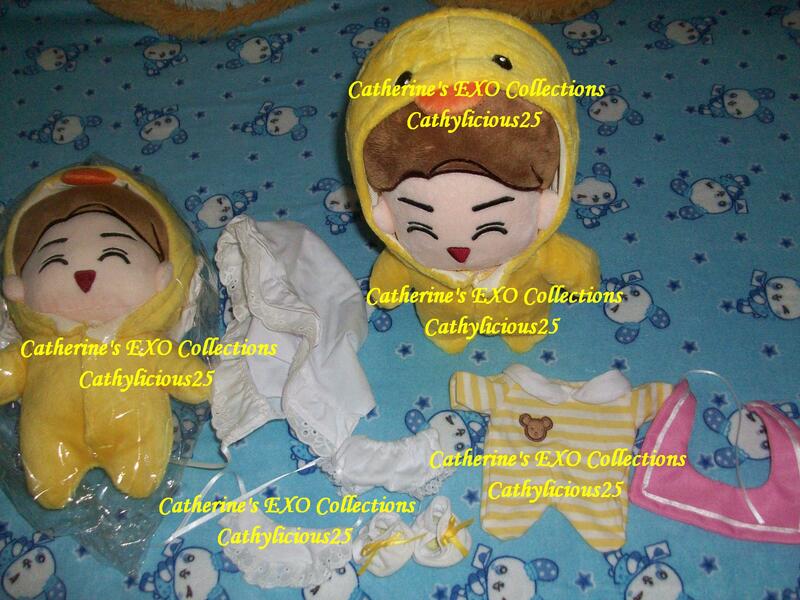 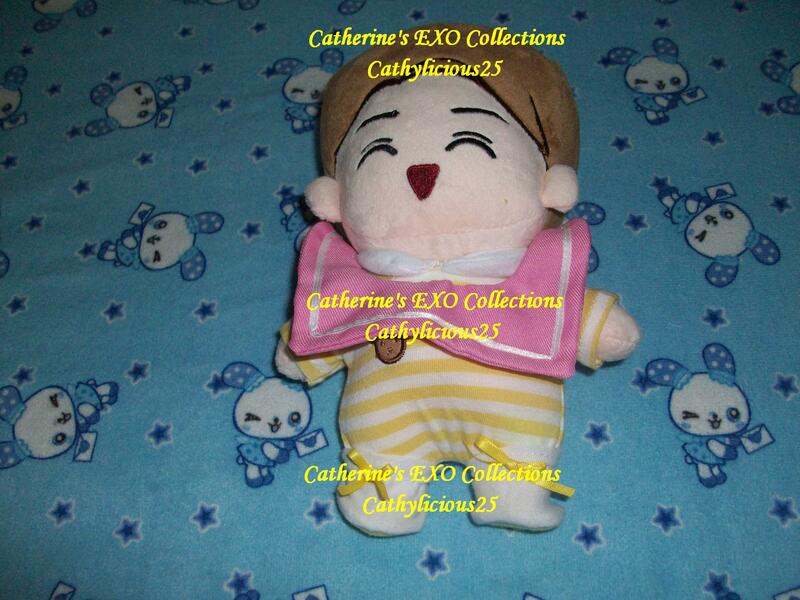 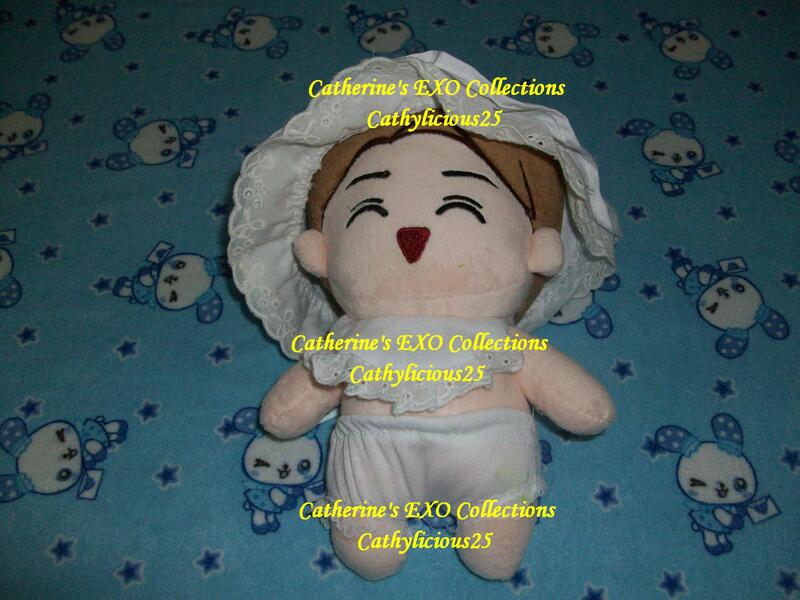 This is CALLMEBABYDOLLS’ Sehun Doll. 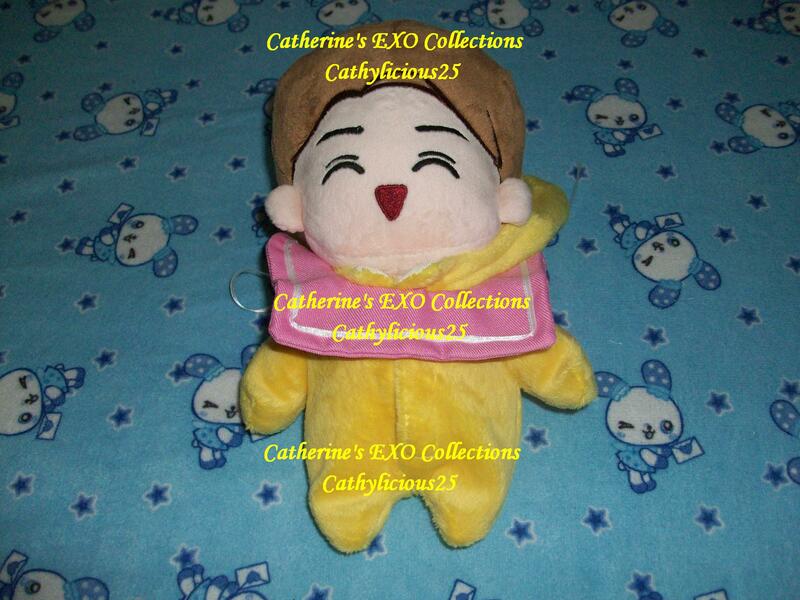 I purchased two of this cute little darling. 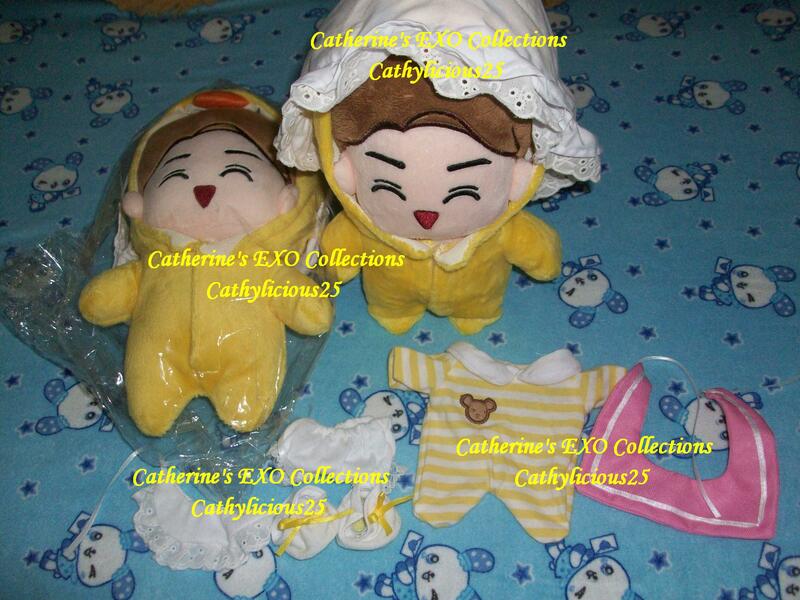 The doll comes with its own clothing set.